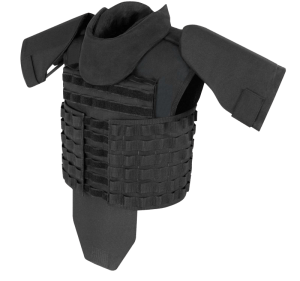 The first thought that pops into a persons mind when they hear body armor is usually “When would I need something like that?”. It’s a fair question and one that I’ve frequently thought myself, considering I don’t currently find myself being shot at, let alone threatened with weapons any more, the subject of armor isn’t usually on the forefront of my mind. 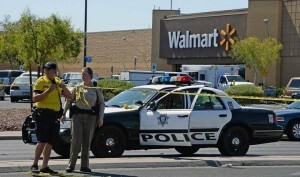 A few months ago a deranged couple in Nevada went on a short lived murder spree in a Ci-Ci’s Pizza and Walmart. A armed Citizen confronted the male murderer and was shot in the back by his female accomplice. Setting aside situational awareness, this scenario could happen to anyone and in fact a few minutes earlier, the same thing happened to the second police officer murdered that day as that officer focused in on the male assailant and was shot in the back by the female as well. Tunnel vision happens. You can train to mitigate it all you want but unless you are regularly put under that level of stress and learn from your mistakes (by living through them), you can’t assume you won’t also suffer from tunnel vision to some extent or another. Several readers have asked me about Body Armor after that incident and again with the recent stir in California. I’ll be taking an in depth look at the armor itself in the next few weeks. Today we’ll cover some basics. Soft vs Hard Armor. If you are looking into adding armor to your EDC kit, soft armor is the way to go. Hard armor might be a option for home defense but I would assume most people would have their covert armor pull double duty, at least initially. The best armor you have, is the armor you are actually wearing. This is usually where the old “hide in your bedroom with yer scatter gun” crowd chimes in. I’ve got a wife and three daughters. I can’t “hunker down” should something go bump in the night and leave my family to fend for themselves. At a MINIMUM I have to secure my children and that means leaving the bedroom and venturing through the house in the middle of the night. 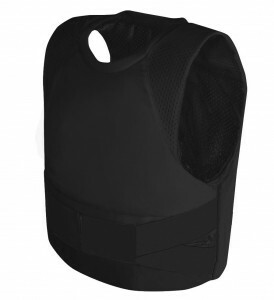 Covert vests are offered up to NIJ level IIIa and hold between 22 and 32 layers of Kevlar. 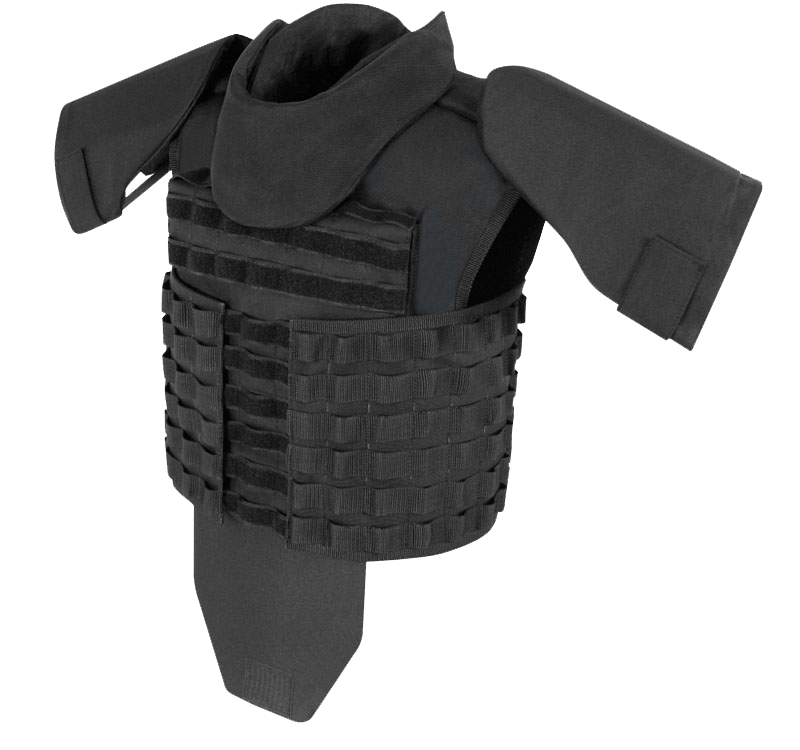 A level II vest protects against 9mm 124 gr FMJ Remington rounds traveling at speeds up to 1175 feet per second as well as .357 Magnum 158gr SJSP Remington rounds traveling at speeds up to 1395 feet per second and will also provide protection against lower level threats. Level IIIa vests, on the other hand, offer more protection and can withstand 9mm 124gr FMJ Remington rounds traveling at speeds up to 1400 feet per second as well as .44 Mag 240gr SWC GC Remington traveling at speeds up to 1400 feet per second, and all lower levels. Given pricing differences and advances in technology, it doesn’t really make sense to buy level II any more. If opting for soft armor choose lvl IIIa, most manufactures, such as SafeGuardArmor only charge an additional $100 or so for the increased protection. Hard Armor is a significant upgrade from soft armor in regards to the threat levels they can stop as well as the weight and bulkiness of armor. Hard Armor varies and can be anything from stand alone ceramic or steel coated plates to systems that “stack” on top of lvl IIIa soft armor. Remember if you are choosing “steel” plates, make sure they have a coating designed to trap the fragmentation of the bullets as they impact the plate. Quality lvl 4 armor can stop .30 Caliber 166 gr MZ Armor Piercing rounds traveling at speeds as high as 2880 feet per second and 30-06 Armor Piercing 166gr traveling at speeds as high as 2850 feet per second. You might also want to consider choosing a vest that is also rated to stop knife and stabbing attacks. Just because a vest has a ballistic rating doesn’t mean it will stop slashing and stabbing attacks as well. Like a firearm, Body Armor isn’t a magic talisman and for it to help you, you have to have it on you. I’ll be addressing the ease of donning the various types of armor as well as going more in depth about armor, choices and some situations you might want to consider having armor available for. « Previous Post: and… we’re back up!